“Scholarships provide the access students need to the education that is key to their personal success, as well as the success of our communities.” – Dr. Ronald G. Area, Chief Executive Officer, Marshall University Foundation, Inc.
Marshall University is state-assisted, but not fully state-funded. Today, government dollars continue to decline. Private dollars help make the difference to keep Marshall as one of the most distinctive, highly-regarded, yet affordable public universities in the nation. 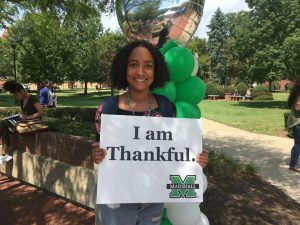 In the 2016-2017 academic year, Marshall University awarded more than 1,700 privately funded scholarships to 1,300 different students. The total amount awarded was over $3,600,000. Giving to Marshall means you believe the education provided at our university will prepare students for a career in their desired field.  It means you believe Marshall teaches life skills and sets standards through many accredited programs that make students strive for success. Giving to Marshall through scholarships means you are providing a student the opportunity to attend college who otherwise could not afford their dream. We encourage you to demonstrate your leadership and support for higher education by considering endowing a scholarship.